Bridges for Peace depends upon the selfless giving of its team who make the commitment to live and serve in Israel. They leave families, friends and jobs to come in faith, trusting the Lord to meet their needs. Would you consider providing financial support to a BFP team member in Israel today? 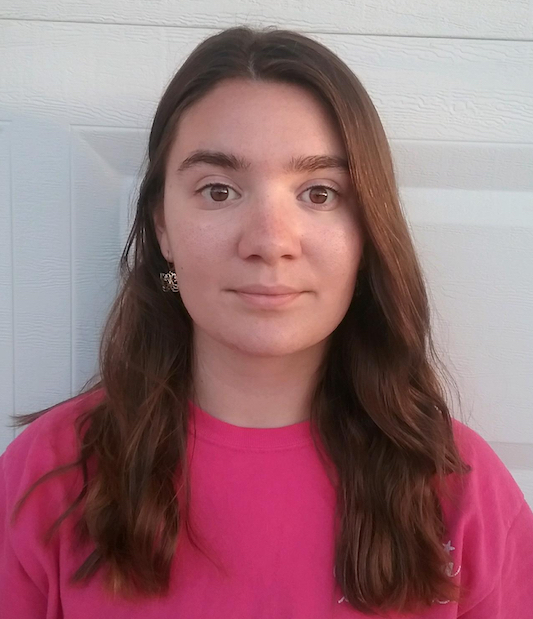 Alina Bonventre is serving as an Administrative Assistant for Zealous International, as part of the Zealous 4 Israel Project. She is from Florida. Amanda is serving long-term in our Adoption and Feed a Child Programs at the Jerusalem Assistance Center. She is from Illinois. 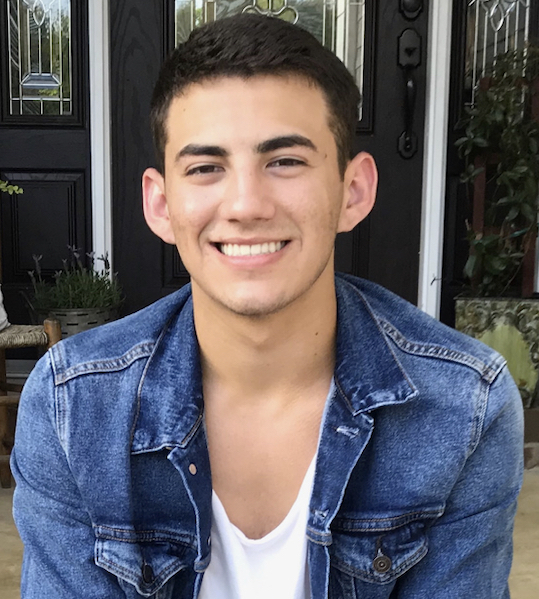 Austin Wetmore will serve long-term as part of the Zealous 5 Israel Project. He is from Minnesota. 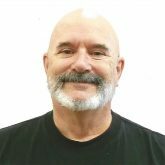 Barry is serving as the International Projects Director at the International Headquarters. Barry is from New York; he and his family live in Jerusalem. 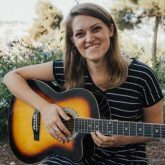 Becca is serving at the International Headquarters in Jerusalem as our Web administrator. She is from Michigan. Bill is volunteering long term as the Manager of the Jerusalem Food Bank. Bill is from Florida. 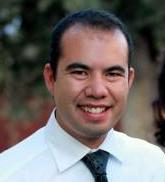 Daniel is serving as the Deputy Director of the International Projects Department at our International Headquarters. Daniel is from Florida; he and his family live in Jerusalem. 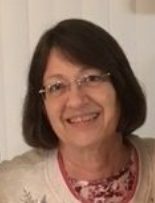 Dee served for eight years in the US National Office Melbourne, Florida, as Operations Manager and Israel Volunteer Coordinator. Dee now serves long-term as the Business Supervisor at the International Headquarters in Jerusalem. 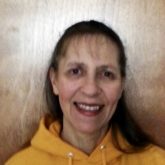 Denise is serving long-term at the Karmiel location. Denise is from New Jersey. Eliza is serving as our Executive Administrative Assistant at the International Headquarters in Jerusalem. She is from Florida. 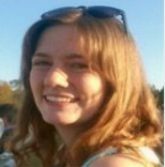 Gracie Winger will serve long-term as part of the Zealous 5 Israel Project. She is from Florida. Gregory Brumlow will serve long-term as part of the Zealous 5 Israel Project. He is from Alabama. 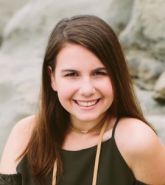 Jenna will serve long-term as a Video Production Assistant/Photographer at the International Headquarters in Jerusalem. She is from North Carolina. 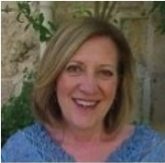 Joanne is serving long-term in our Staff Development Department as Manager at the International Headquarters in Jerusalem. She is from Texas. 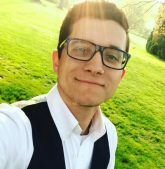 John Dillon will be serving as a graphic designer in the Publications department at the International Headquarters in Jerusalem, as part of the Zealous 5 Israel Project. He is from New Mexico. 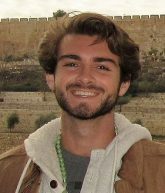 Jordan is serving as our Web Assistant at the International Headquarters in Jerusalem. He is from Florida. 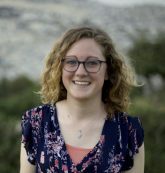 Kaitlyn Norman is serving long-term in the Publications Department at the International Headquarters in Jerusalem. She is from North Carolina. 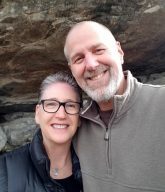 Ken and Brenda are serving long-term in Jerusalem. 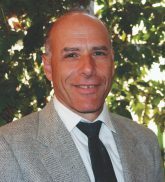 Ken serves as Deputy Director of Israel Operations at the Jerusalem Assistance Center. 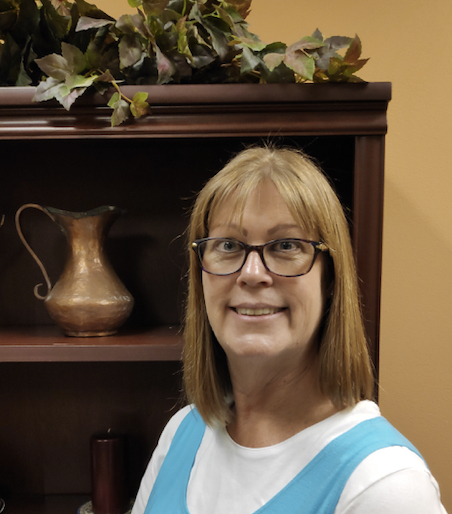 Brenda serves as Publications Department Supervisor in Publications at our International Headquarters. They are from Tennessee. Kezia is serving as the Staff Development Administrative Assistant at the International Headquarters in Jerusalem. She is from New York. Lora served long-term in Jerusalem with the BFP International Accounting Team. She and her husband, Marcus currently live in Florida. Lora continues serving with BFP International. 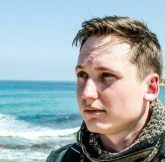 Lukas is serving long-term as the Zealous8:2 International Manager for the Zealous8:2 program. Lukas is from Arkansas. 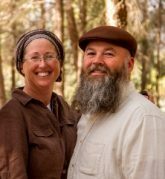 Michael and Kimberly Nemunaitis are serving as long-term volunteers in Israel. 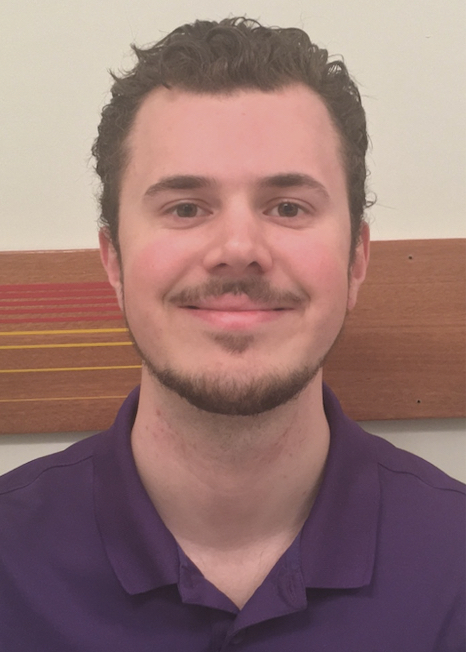 Michael is assigned to the Jerusalem Assistance Center as the Food Bank Manager. 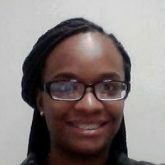 Kimberly is serving as the SDD Administrative Assistant at the Headquarters. Michael and Kimberly are from Missouri. 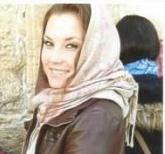 Morgan Hewett is serving as the Jerusalem Assistance Center Receptionist, as part of the Zealous 4 Israel Project. She is from California. Patrick is serving long-term at the Jerusalem Assistance Center as Director of Israel Operations. The Verbeten family live in Jerusalem and are from Missouri. 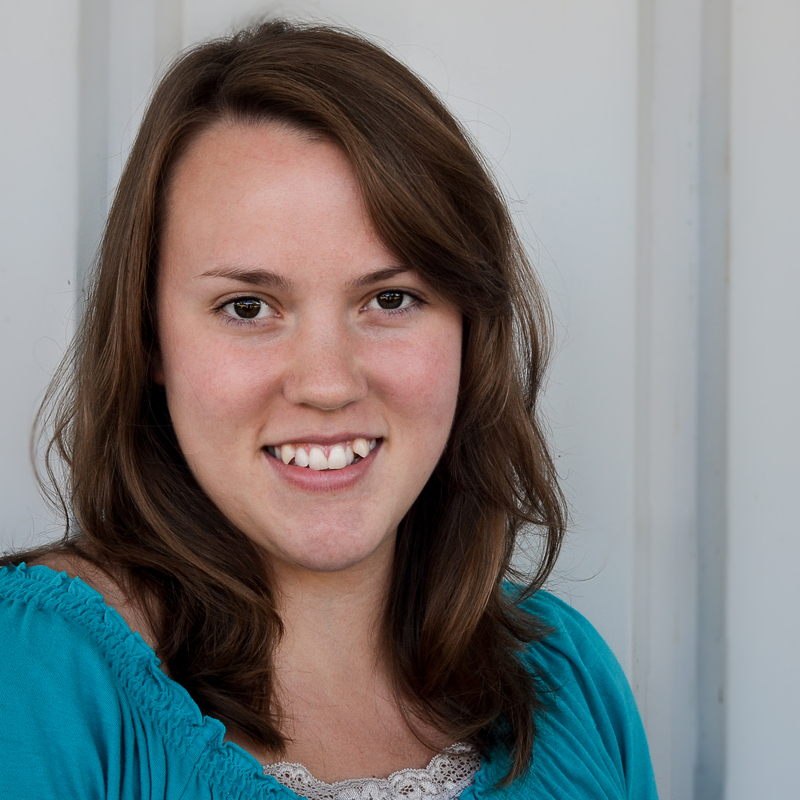 Rachael will be serving as a Graphics Designer in Publications at the International Headquarters in Jerusalem. She is from Ohio. 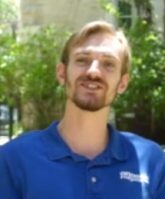 Samuel Phillips is serving on the Jerusalem Home Repair Team, as part of the Zealous 4 Israel Project. He is from Ohio. 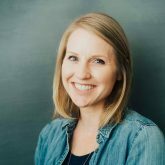 Sarah Yoder will serve long-term as part of the Zealous 5 Israel Project. She is from Pennsylvania. 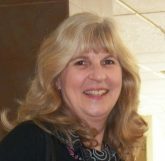 For many years Teri served in Jerusalem in our International Development Department. She is now based in her home town of San Juan, Puerto Rico as our Spanish Resource Center Coordinator. She maintains the BFP Spanish website, translates our publications into Spanish and responds to enquiries from Spanish speaking people around the world. Terry and Robbie are serving long-term in Jerusalem; Terry serves as the Director of International Development at the Headquarters, and Robbie in the Adoption Program at our Assistance Center. They are from New York.